Copyright 2009. All Rights Reserved. 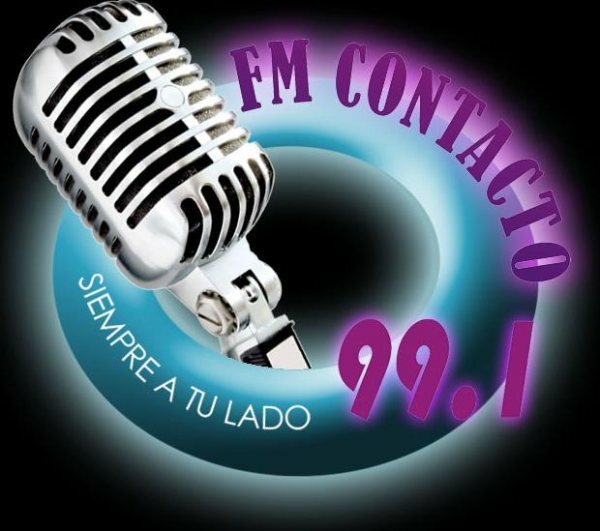 fm contacto 99.1mhz.